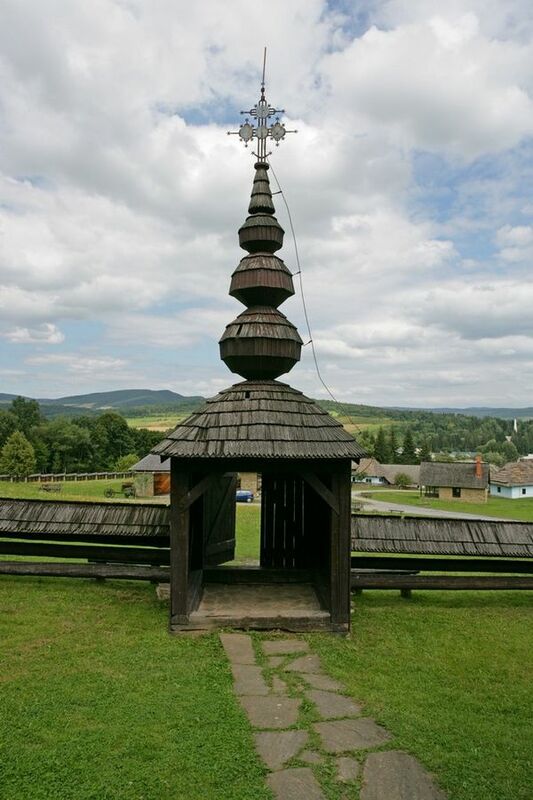 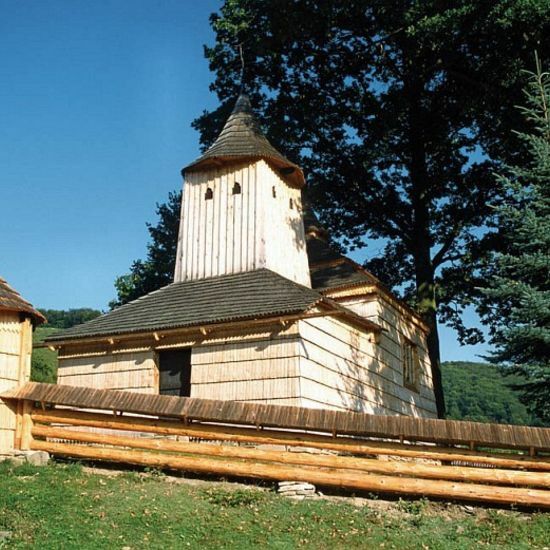 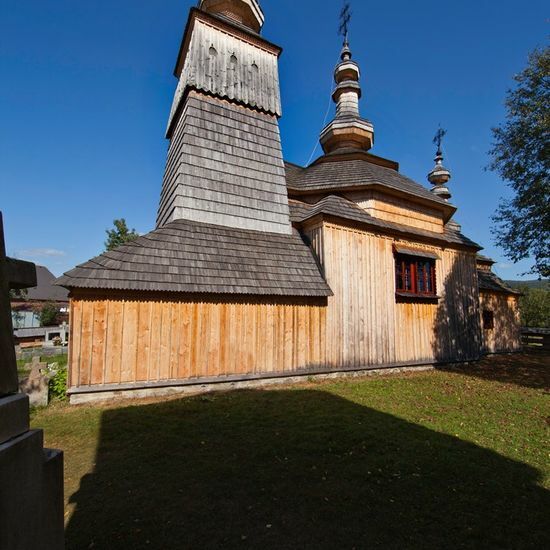 The open-air ethnographic exposition of the SNM - the Museum of Ukrainian Culture in Svidník is located in a hilly area called 'Kochanovský breh'.The impressive open-air museum with an integrated set of folk buildings, including a precious wooden church from 1766 that was originally placed in the village of Nová Polianka, was opened to the public in the early 1980's. 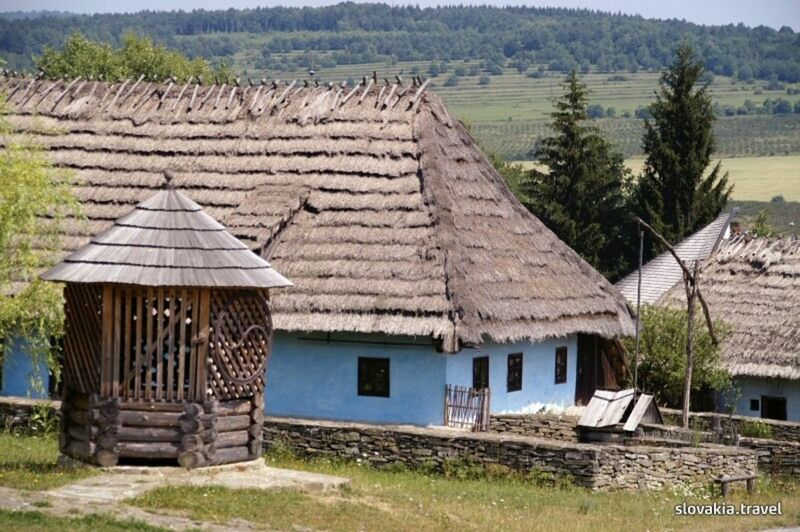 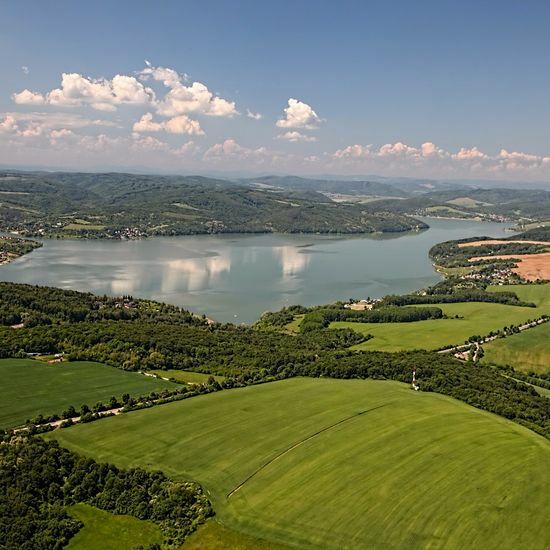 An area of 11 hectares features groups of picturesque farmer houses with straw or shingle roofs from north-eastern Slovakia. 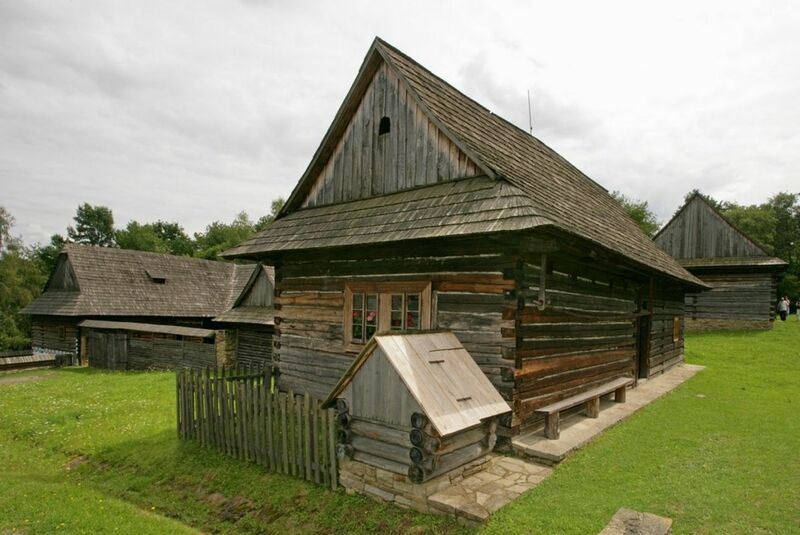 The typical environment of rural settlement also includes farm buildings and structures, such as wells, stables, haylofts and barns. 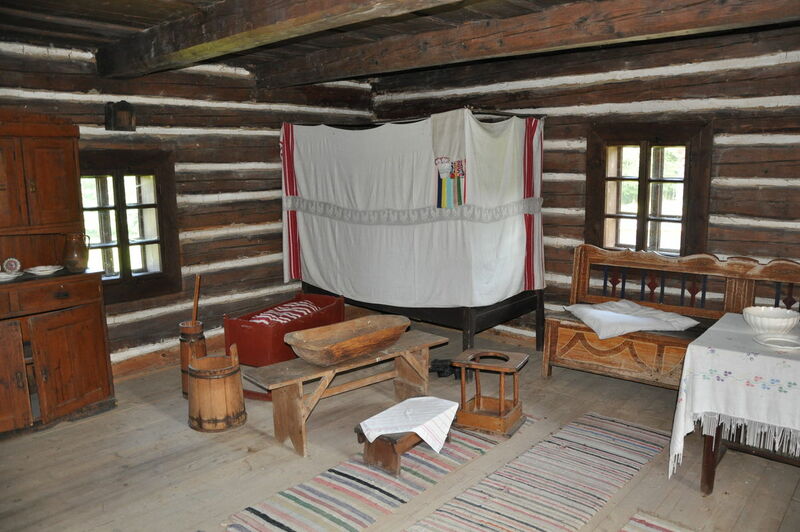 The exposition also includes a carter's pub from the latter half of the 19th century. 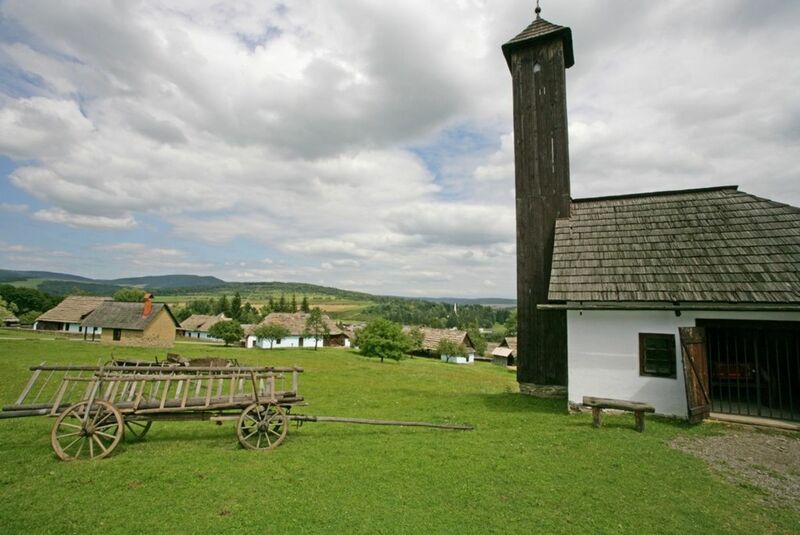 Typical rural utility buildings such as a water mill and a water sawmill, a blacksmith's workshop, a fire station and a school building also constitute an inseparable part of the exposition. 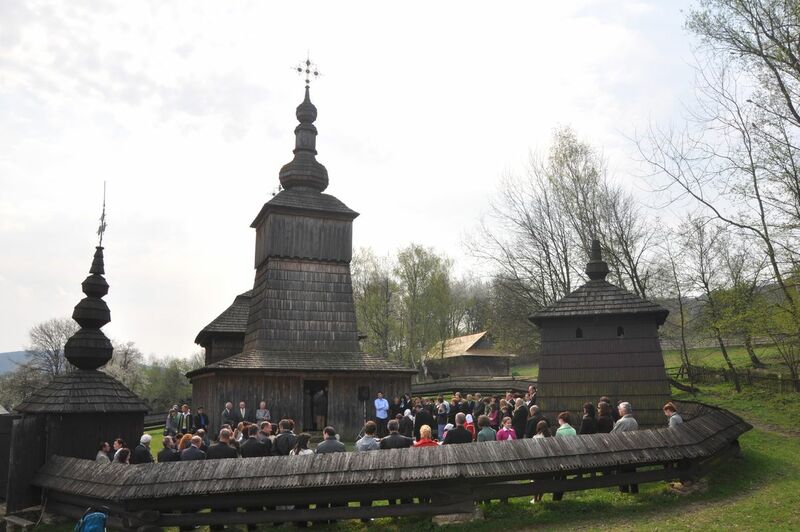 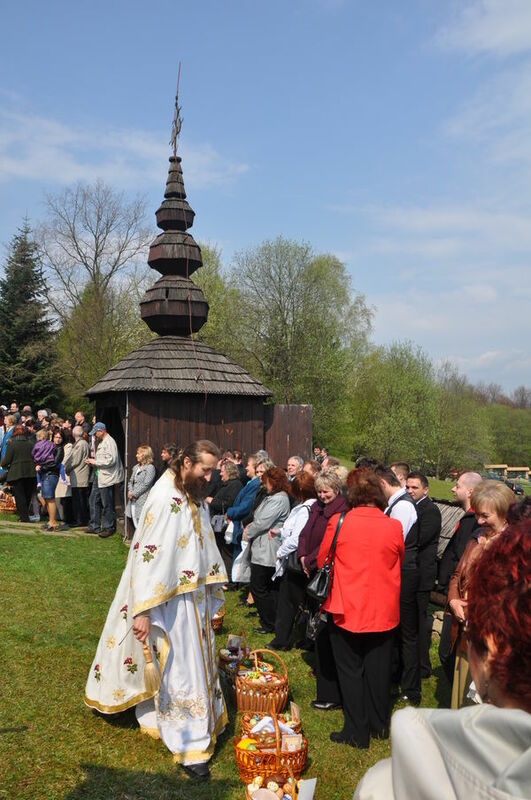 The open-air museum organizes a folklore and ethnographic event called Treasures of the People on a yearly basis. 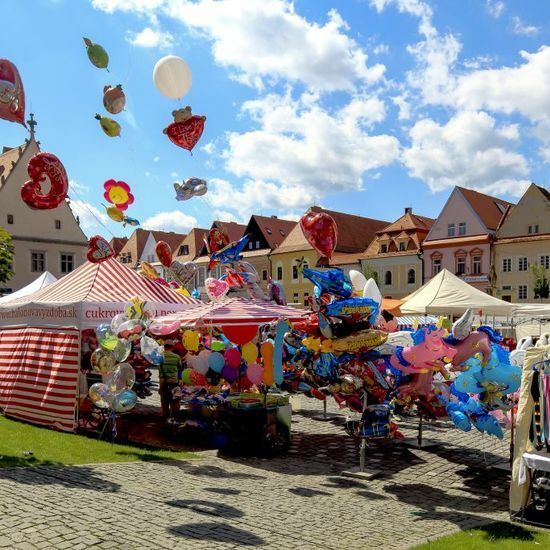 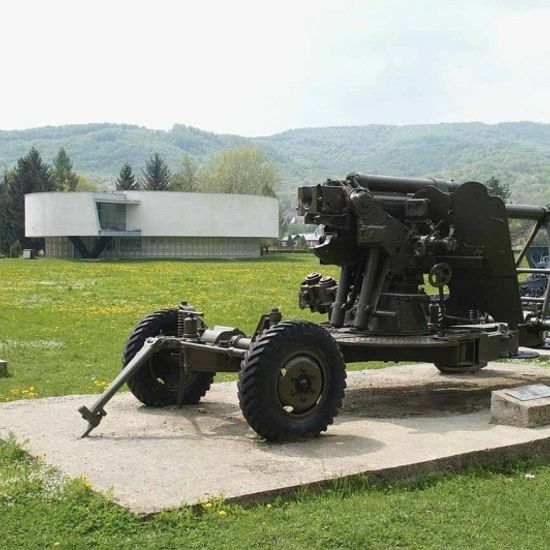 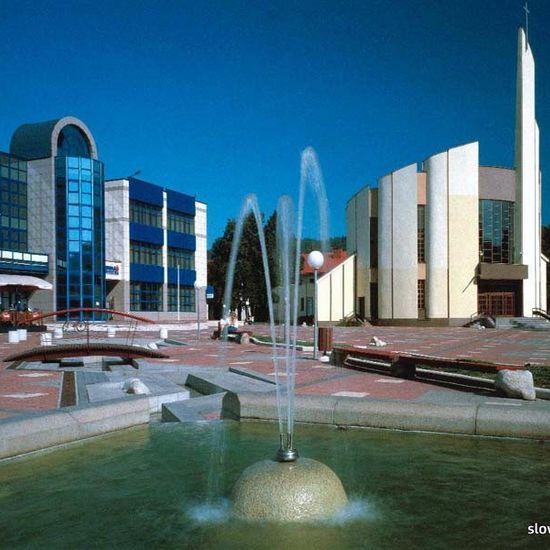 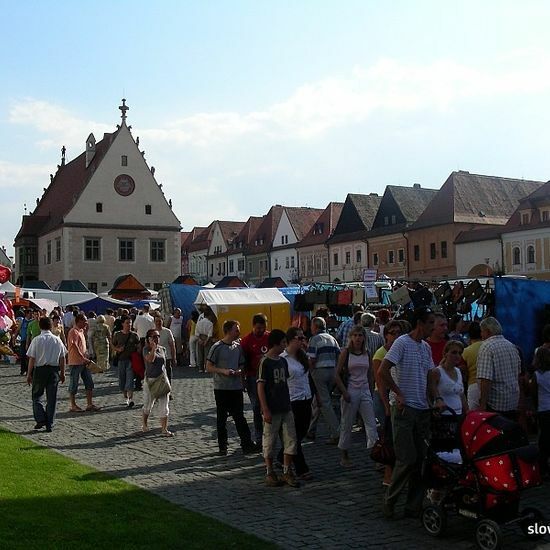 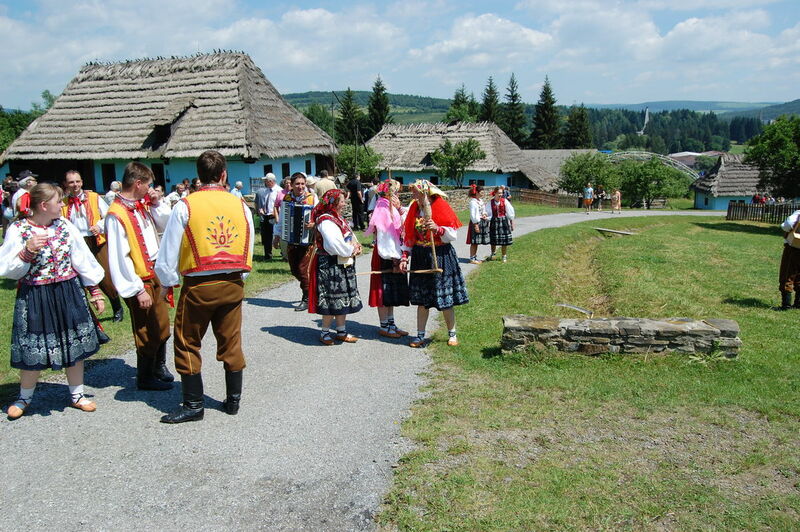 It is held in Svidník's amphitheatre in June within the framework of the traditional Festival of the Ruthenian and Ukrainian Cultures of Slovakia. 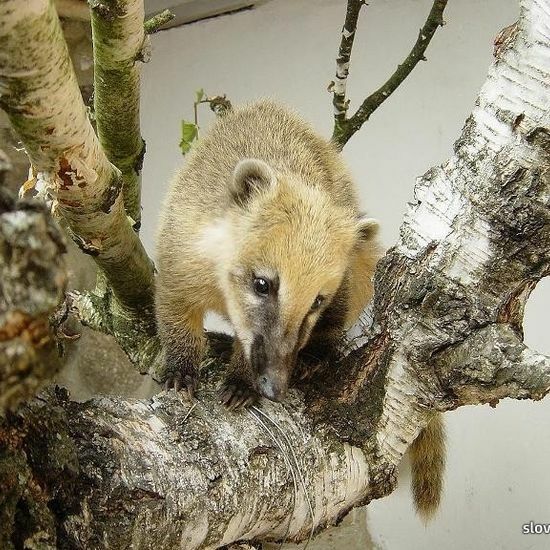 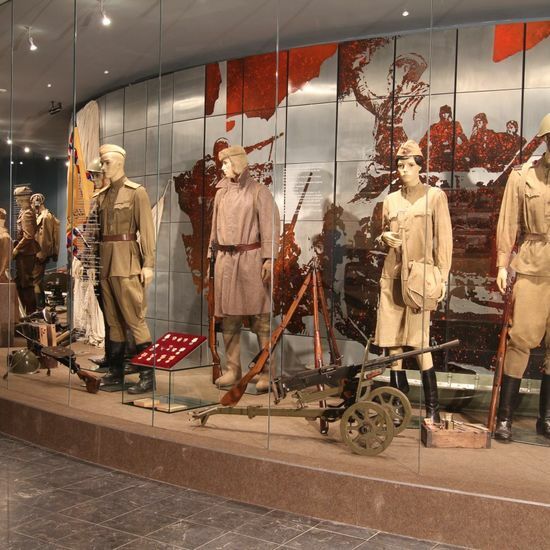 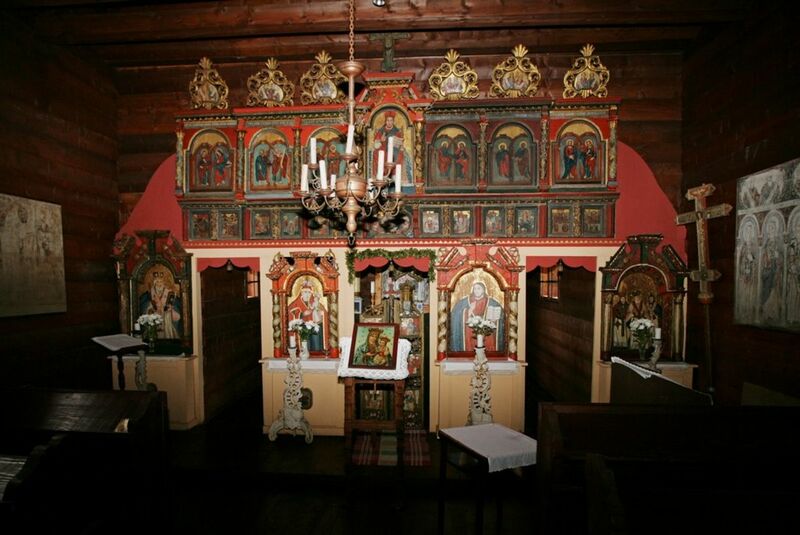 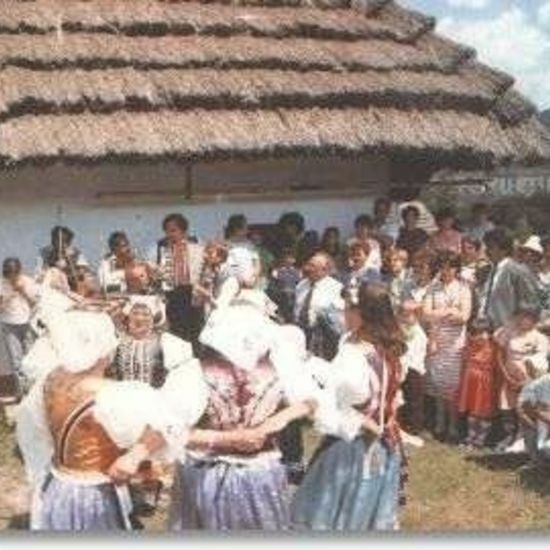 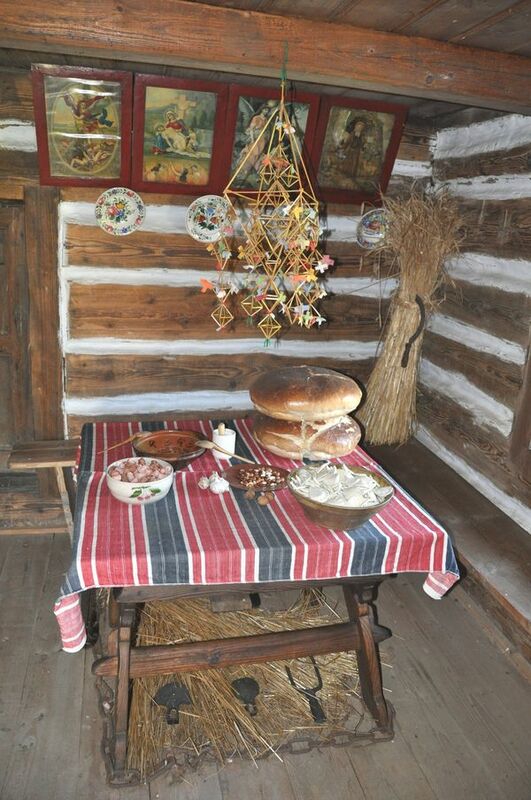 In addition, Days of Folk Traditions as well as an international championship in the making of pirohy (pirogy or potato dumplings) are held in the museum every September.